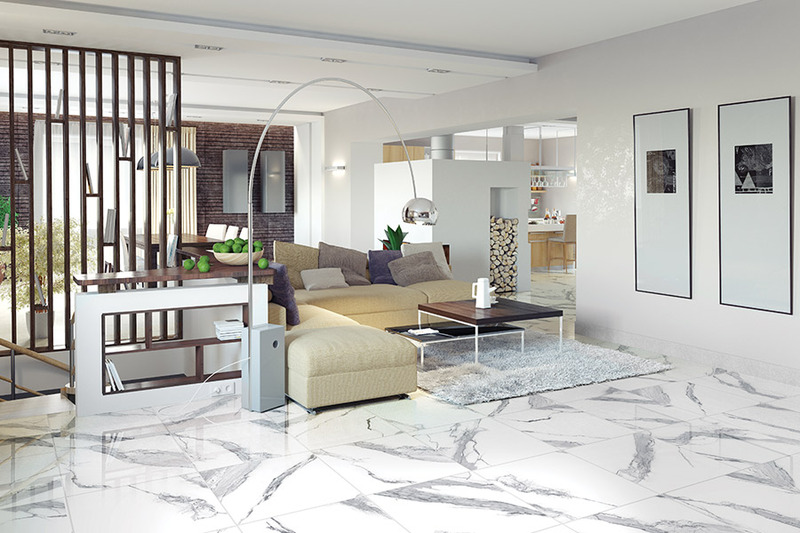 In the search for the right floor covering for your home, you might find that ceramic tile & porcelain tile are perfect options. In many instances, these two are often confused for one another, but there are some subtle differences between them, that might make one a better choice for you than the other. In either situation, these are both materials that harbor great benefits, no matter which room you need to cover. Carpetland USA Inc. knows that your floors are a centerpiece for your home. They are not only seen, but also used, every single day, and you need a material that can stand up to your specific circumstances. Anything less won’t do, for you or for us. We have two showrooms, located in Appleton and Oshkosh, WI and we service the areas of Appleton, Menasha, Neenah, Kaukauna, Kimberly, Oshkosh, Omro, Fond du Lac, Winneconne, and Ripon. We would love the opportunity to serve you as well. The biggest difference between ceramic tile & porcelain tile is the clay composition they are made up of, and the temperatures at which they are fired. Porcelain is made of the highest quality clay and fired at extremely high temperatures. This creates a tile that is dense, hard and very water resistant. Ceramic, on the other hand, is made of lower quality clay and fired at lower temperatures. 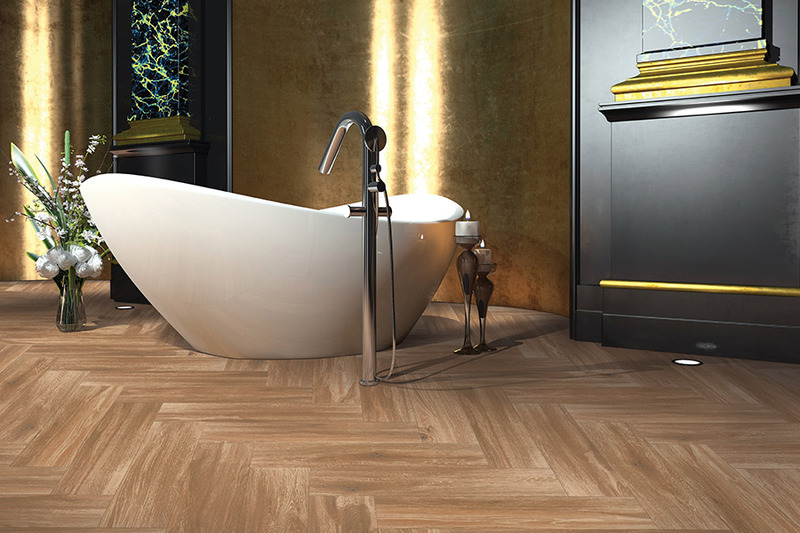 Unlike porcelain, ceramic is not the same color throughout the tile, and is therefore covered with bright colored glazes that make it easy to design with them. 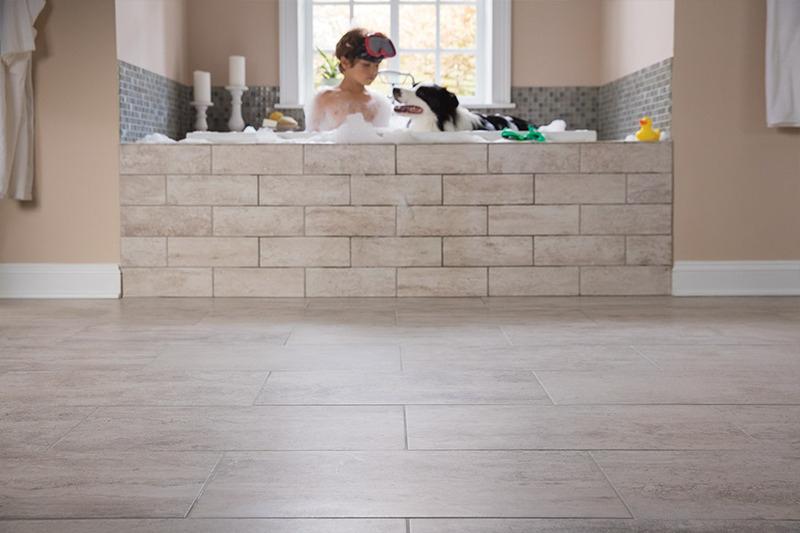 Porcelain and ceramic are both resistant to water, humidity, moisture, stains and messes. They also stand up well to high levels of traffic, though you should talk with your flooring professional about specific ratings in regards to your need. Porcelain is often the choice when a homeowner is looking for a more natural look. Because it is a natural product, no two tiles look exactly alike, which gives you a very unique experience. The color options also give an earthy look that will match just about any décor in any room. 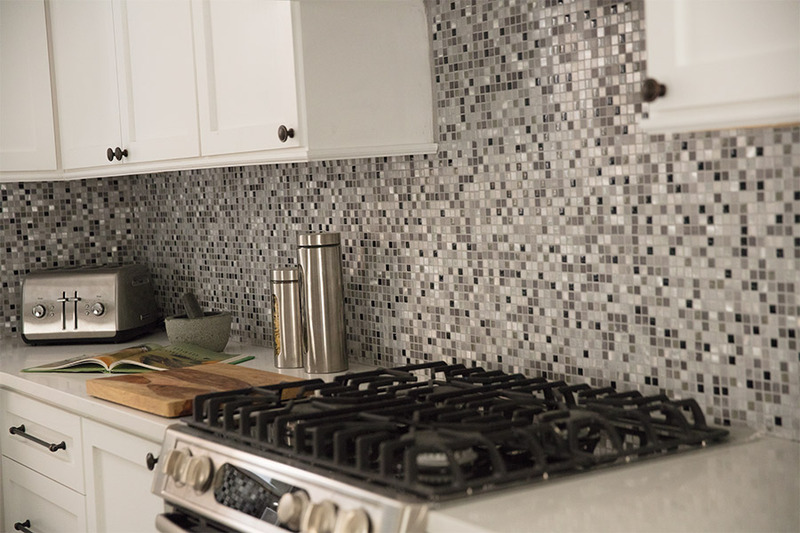 Ceramic tile and the glazes they are covered with make it an excellent option for those with a desire for a highly artistic look for their home. You will be able to create patterns, mosaics, as well as different shapes to create just the look you want.